View basket “Tamnavoulin – A classic Speyside Single Malt” has been added to your basket. 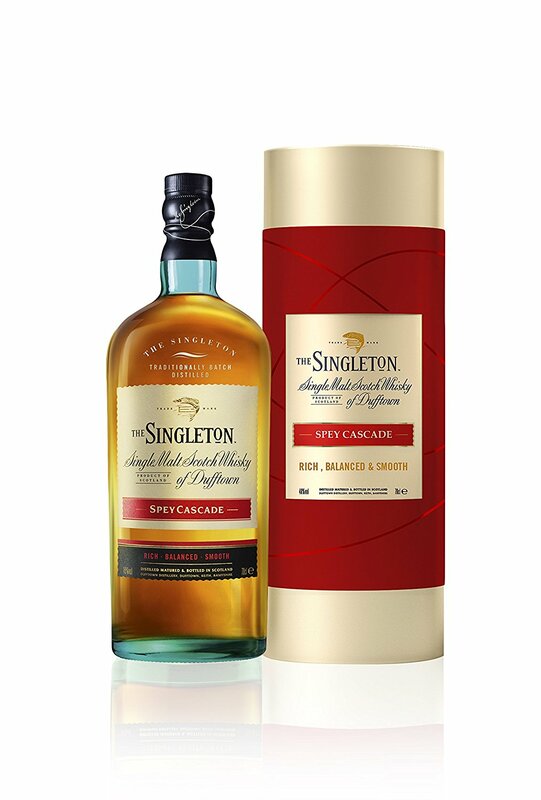 The Spey Cascade single malt Scotch whisky from the Singleton of Dufftown is made with a balanced mix of whiskies aged in both bourbon and Sherry casks. The result is warming with baked orchard fruits, demerara sugar and golden barley. 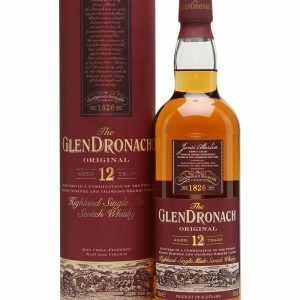 Great for early evening dramming, this one – laid back with good flavour behind it. The folks at the Singleton of Dufftown also say Spey Cascade pairs well with chocolate truffles, too. If you’re feeling decadent, go for it. 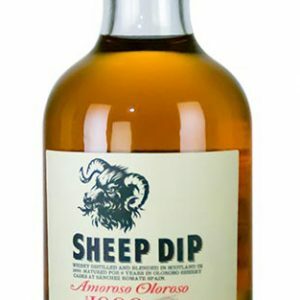 Palate: Smooth, minty and drying. 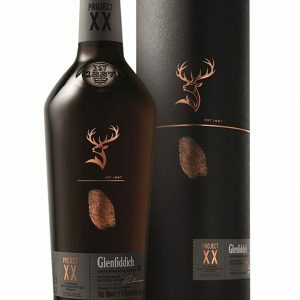 Lightly sweet, with the sharp fruitiness of stewed apples balanced by savoury notes, like a little hint of brine. 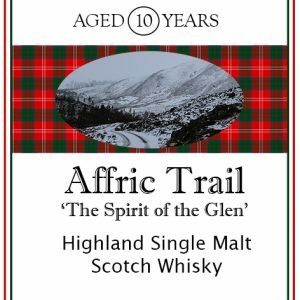 Finish: There’s a menthol-clean and gently fruity aftertaste, in which marzipan, cherry and dark chocolate are offset by a herbal note. Overall: A vibrant, berried Singleton with enough depth to keep you interested.